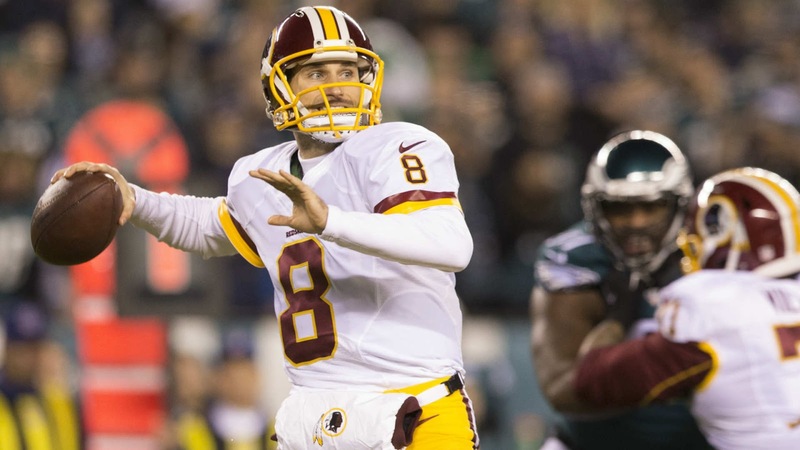 The NFL playoff picture is shaping up, and the NFC East was decided last weekend. The Washington Redskins seized the division title behind once-criticized, now hailed quarterback Kirk Cousins. 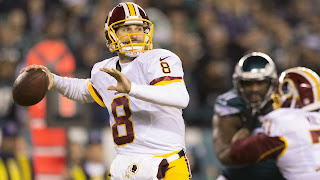 Cousins sealed the division for the upstart Redskins with a near-flawless performance on the road against the Philadelphia Eagles on Saturday night. Cousins finished the game 31-46, with 4 TD passes and no interceptions, picking apart the Eagles defense. Cousins has now notched 300 or more yards in 3 straight contests (all wins) with nine TD and just one INT. Not may pundits give the Redskins a chance to win their playoff game, but if Cousins keeps up this consistency, our Sportsman of the Week might surprise yet again.